Drought is a phenomenon of extreme water shortage that has significant economic, social, environmental and human life impact. Streamflow drought characteristics and properties are useful in the design of hydro-technical projects, water resources planning and management purposes. Information on low flow magnitude, frequency, probability and return period are very crucial in analysing streamflow drought at the operational level in public water supply. The objectives of this study are to determine the characteristics of low flow for every streamflow station in the Selangor region. The estimation of minimum storage draft–rate with the probability of low flow return periods of 2, 5, 10, 20, and 50 years is presented in this paper. Farah Syazana Abd Latif, Siti Fatin Mohd Razali. Estimation of Storage–Draft Rate Characteristics of Rivers in Selangor Region. 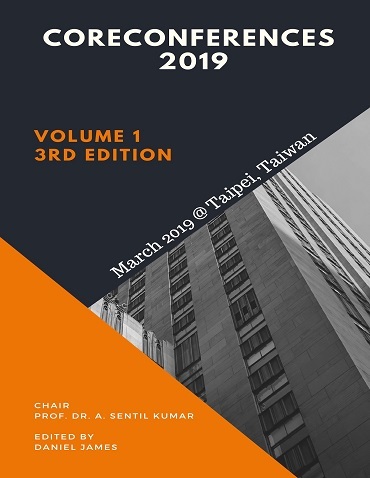 International Conference on Architecture and Civil Engineering (2019): 12. Print.